• Temperatures average in the 80’s, yet the water is still warm! • Relatively less crowded beaches and restaurants! • Flexible vacationing dates – Many homes begin to allow partial week reservations be made in advance! 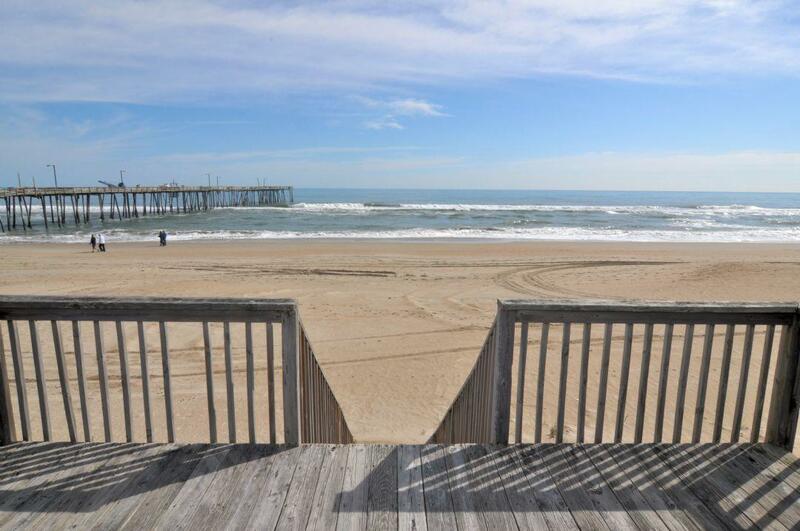 Take a look at our #OuterBanksRentalSpecial page (https://www.coverealty.com/specials) or search for date availability that’s right for you! Previous PostPrevious Have You Seen the Dinosaurs?